Check out this dazzling dimension done by our very talented senior stylist Mackenzie! 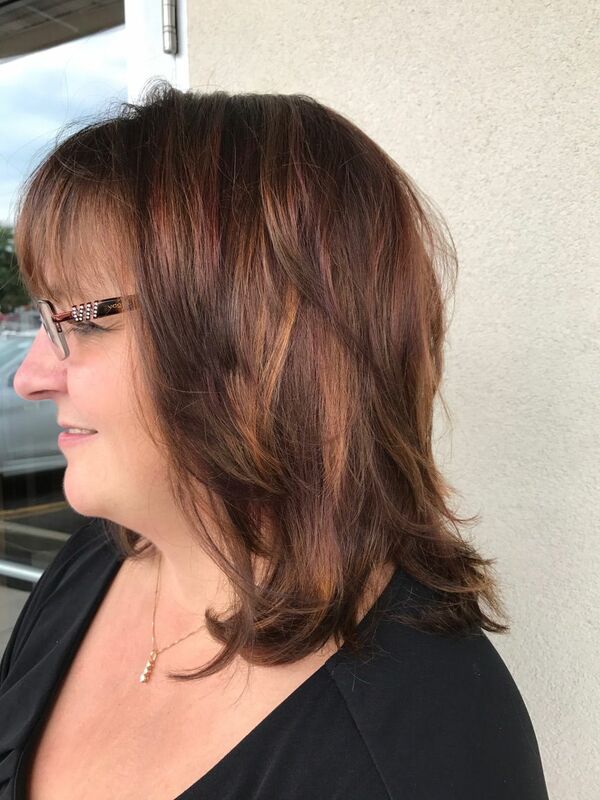 This color combination really thickens the look of the hair as well as brightens it right up with the caramel warm tones bursting throughout the hair! 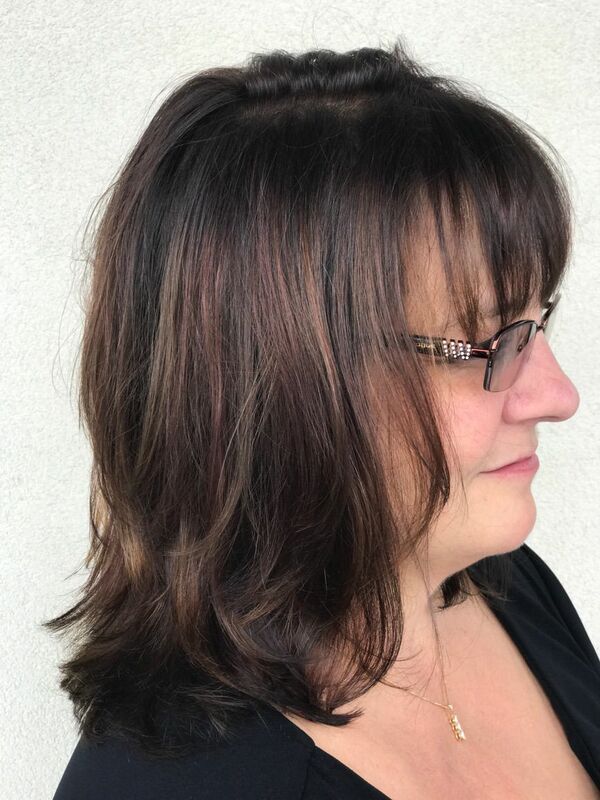 This color looks great with a customized blowout and a trendy layered cut that frames the face! Book your next creative color here with us at La salon Bianca. Our stylists are certified Schwarzkopf Professional hair colorists.